Our Sales Center and fully furnished model home is open Saturday 12 pm – 5pm or by appointment. 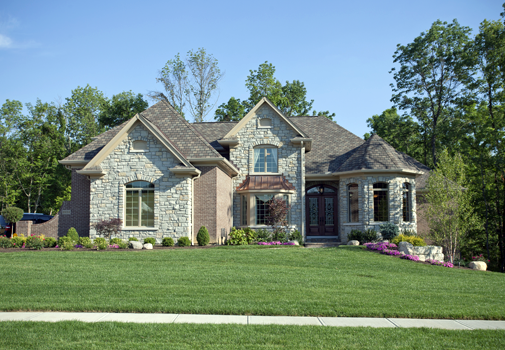 Quality Homes with a Personal Touch®, attention to detail, stability and service separate Hal Homes from the rest. What is your present housing situation? What is your planned move-in date? What is the primary reason for your move?